Sorry to bring this up on a nice, relaxing weekend. I know you'd probably rather not hear it, uncomfortable subject that it is. 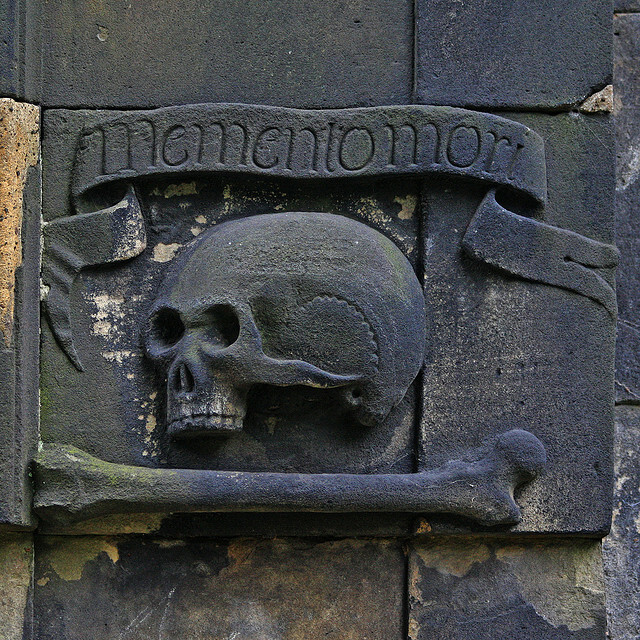 But death, after all, is an integral part of Jesus' teachings. He spoke on it and its ramifications at length. 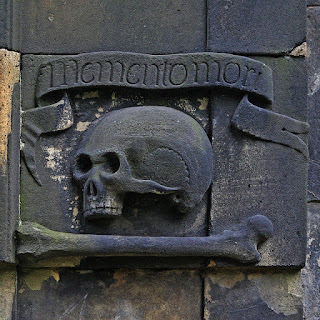 As they used to say during the Middle Ages, "memento mori" -- "Remember, you too must die." So for your Sunday meditations I present one of the great teachers of the Christian Movement, followed by several scriptures to back her up. Remember you have but one soul; you will die but once; you have only one life, which is short, and which you must live on your own account; there is only one heaven, which lasts forever—this will make you indifferent to many things. As for me, my days are sprinting by like a runner. Seeing nothing good, they seek escape... Humankind, born of woman, has a few brief years with much suffering. A voice says, “Declare!” But what shall I declare? All life is like the grass. All of its grace and beauty fades like the wild flowers in a field. The grass withers, the flower fades as the breath of the Eternal One blows away. People are no different from grass. The grass withers, the flower fades; nothing lasts except the word of our God. It will stand forever.